If you are in the market for new heating, cooling and indoor air quality equipment, you’ve come to the right place. Robison offers a complete line of top-name brands for boilers, furnaces, air conditioners, and more. Our experts will patiently go through the process of determining the best systems for your lifestyle and living space, and provide you with a fair estimate for both the sales price and our charge to install your system properly. Also, unlike superstores that farm out their support, we are there to personally maintain and repair equipment we or others have sold you in the past. Our personable technicians are carefully trained to work on any make or model, as well as to interact professionally and courteously with our customers. We enter your home as cleanly and quietly as possible, and do the same after the job is done. The bottom line is, Robison takes your heating and cooling needs seriously – and our reputation. We have built our business on satisfied customers, and look forward to making or keeping you as one today! 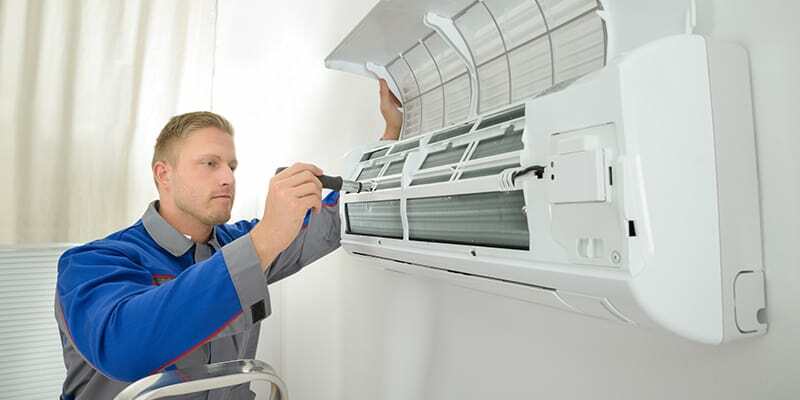 Get a FREE estimate today for heating and cooling equipment and services. Robison, serving Elmsford, Greenburgh, Mount Pleasant, Mount Vernon, New Rochelle, White Plains, Yonkers and surrounding towns in all of Westchester and Putnam counties, NY.